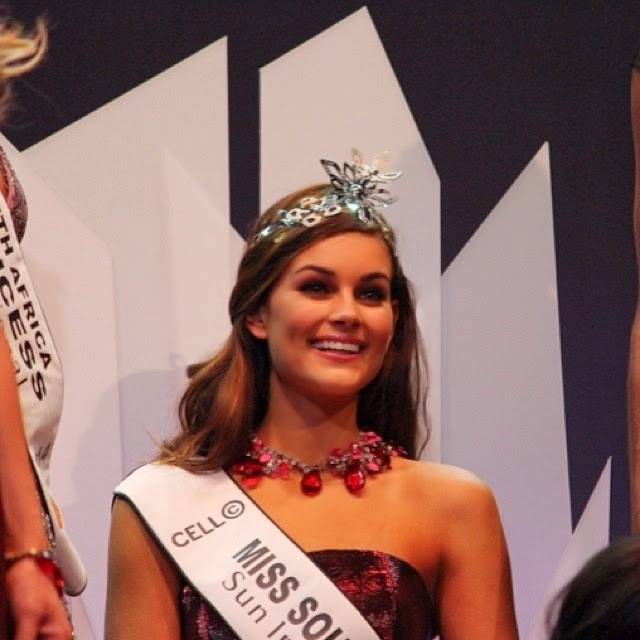 21 year old Rolene Strauss from Bloemfontein was crowned Miss South Africa 2014 at the Superbowl in Sun City on March 30. Standing 1.78m tall, Rolene will represent South Africa in Miss Universe 2014 pageant later this year. Ziphozakhe Zokufa was the first runner-up and Matlala Mokoko was the second runner-up.